To be sure you're not caught short by the cold, and to always keep things toasty, the LD TRACK DOWN JKT offers ideal protective warmth. 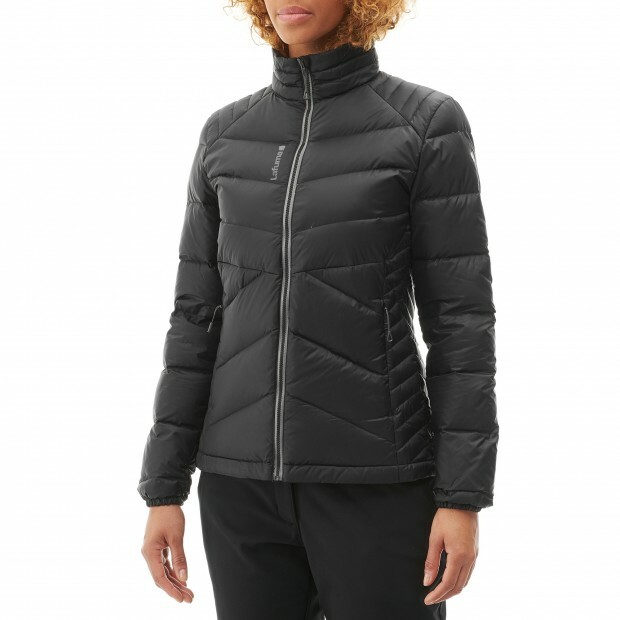 Its down insulation is your best barrier against all cold weather, while its rejuvenated modern looks let you wear it by itself or as an insulation layer with a Mix&Match jacket - there are multiple permutations, so it's over to you! 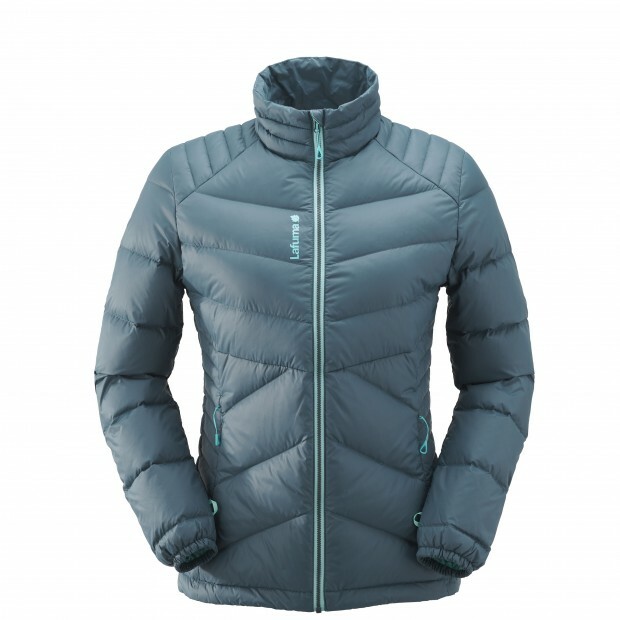 Its robust, lightweight fabric couples wind resistance with an efficient water-repellent finish. So: plenty of reasons to adopt it! To be sure you're not caught short by the cold, and to always keep things toasty, the LD TRACK DOWN JKT offers ideal protective warmth. 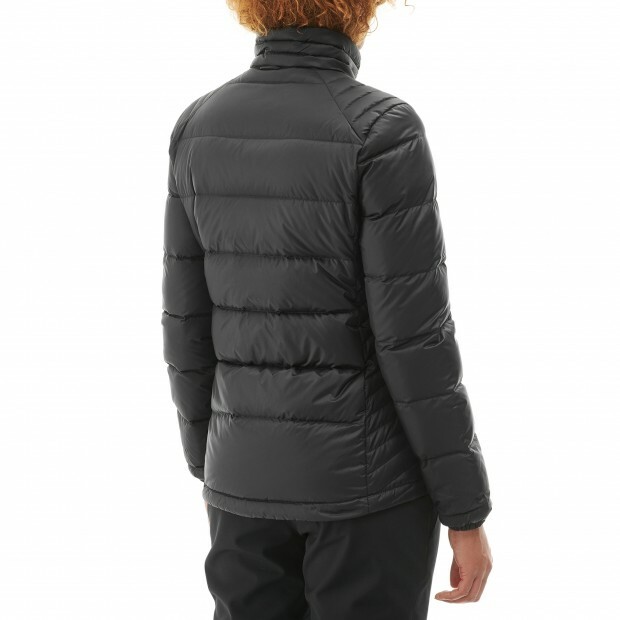 Its down insulation is your best barrier against all cold weather, while its rejuvenated modern looks let you wear it by itself or as an insulation layer with a Mix&Match jacket - there are multiple permutations, so it's over to you! Its robust, lightweight fabric couples wind resistance with an efficient water-repellent finish. So: plenty of reasons to adopt it! Le vent souffle, l’air est glacial et vous profitez de la nature confortablement blottie dans la nouvelle LD TRACK DOWN JKT. Cette doudoune ultra chaude grâce à son rembourrage en duvet de canard bloque le froid et le vent pour vous permettre de sortir, quel que soit le temps. Très légère, elle se zippe en un clin d’œil sous une veste imperméable de la collection Lafuma Mix & Match lorsque la pluie menace. Disponible dans de superbes couleurs tendance et affichant une allure moderne, cette doudoune en duvet respirante et déperlante est si confortable, que vous ne pourrez plus vous en passer. Your garment must be machine washed at 30°C and dried in a well-ventilated area. Use a mild detergent and turn your garment inside out. To ensure an optimal wash with no product deterioration, use the slowest spin setting. Also close velcro tabs, snaps and zips, and untie elastic drawcords before placing your garment in the machine. To stop your jacket’s insulation from sticking together, we advise you to put two tennis balls in the drum of the tumble dryer before running it at low temperature. It may take several cycles to fully dry your garment. Wash at 30°C max using the delicate or easy-care cycle. Tumble dry on the delicate setting. 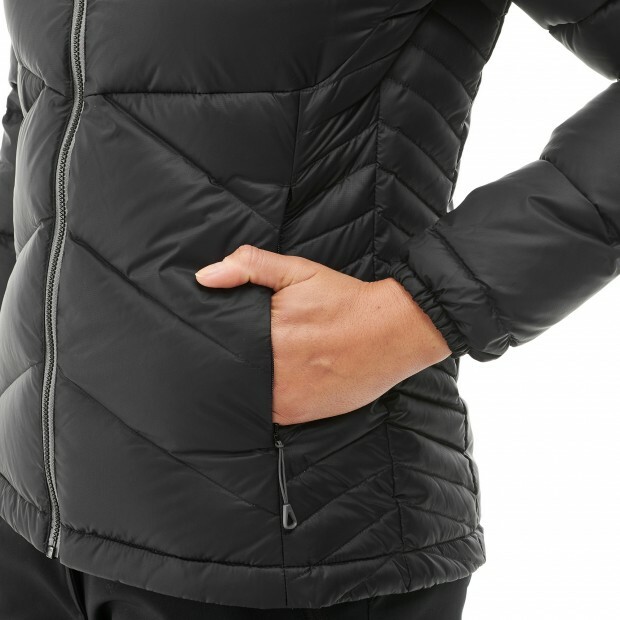 Mix&Match means being able to pick an insulation liner for your jacket, thanks to an identical zip-fastening system. You can thus add extra comfort and style to your protective jacket, as and when you fancy. The durable water repellent (DWR) finish is a surface treatment that stops water from penetrating: it just beads up and rolls away. Optimal results when complemented by a waterproof membrane. Apparel items incorporating windproof technologie prevent air from passing through the fabric thanks to various methods (weaving, membrane, coating).